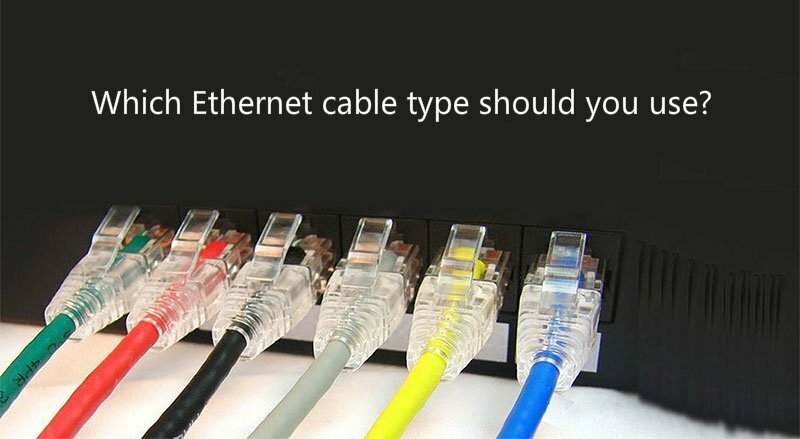 Which Ethernet Cable type should you use? 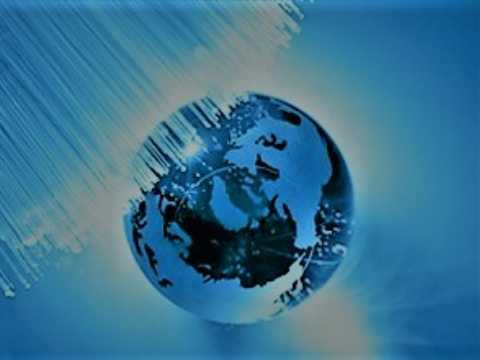 When it comes to using Ethernet cables to build any connection, whether for a home or office, selecting a quality network cable is a confusing job as all wires are not the same. Cat5e, Cat6 or Cat7, which Ethernet cable type should you choose? To work this out, here is what you need to know. Ethernet cable type has been evolving since the beginning of the Ethernet standard in 1985. Many different Ethernet cable types have been developed, such as Cat5e Ethernet cable, Cat7, etc. They look very similar from the outside, and any of them can be plugged into an Ethernet port, allowing users to have Internet access or interact with shared network resources. However, they are designed with different transmission speeds. The following table lists the different speeds of the Ethernet cable type. As it can be seen that, as the number of Ethernet cable type gets higher, so does the speed and bandwidth. Cat5e works for 1000Mbps (Gigabit) Ethernet, and it has become the most widely used category on the market. Cat6 Ethernet cable has been improved, including better insulation and thinner wires, which is full-on certified to handle Gigabit speeds. And Cat6 cable is also suitable for 10G uses. Cat6a Ethernet cable is the enhanced version of Cat6, it can support 10Gbps transmission with a higher bandwidth of 500MHz. Cat7 cable is up to 10Gbps, which is more suitable for data centers’ applications. The latest technology Cat8 can be up to 25/40Gbps. It’s more appropriate for professional and commercial installation such as industrial situations or data centers. Knowing different speeds of Ethernet cable types is not enough when you decide to buy cables, here are another two aspects that also need to be considered. Because all Ethernet cables are twisted, producers use shielding to further protect the cable from interference. This is the direct difference between UTP (unshielded twisted pair) and STP (shielded twisted pair). 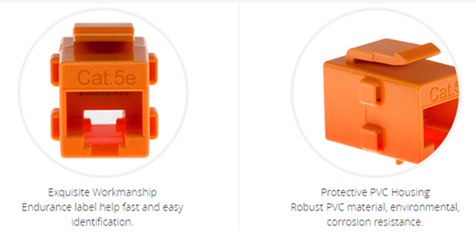 STP cable is designed to reduce the effect of EMI (electromagnetic interference). These cables are generally used in places like airports, medical centers or factories. While UTP cables are often installed for home or office uses. Solid and stranded Ethernet cables refer to the actual copper conductor in the pairs. Solid cables use a single piece of copper for the electrical conductor, and stranded cables use a series of copper cables twisted together. Solid cables are more durable, which are most often used in permanent installations, with wiring the inside office walls or under floors. On the other hand, stranded Ethernet cables are more flexible and should be used at your desk or anywhere you may be moving the cable around often. Before setting up an Internet connection, it’s wise to know the different speeds and designs of the various Ethernet cable types. And choose one Ethernet cable type based on your own network need. No matter what your networking needs are, FS is sure to have a suitable category and length Ethernet cables for your connections. 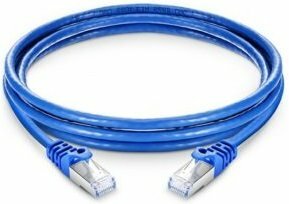 Cat6 vs Cat6a Cable: How They Differ From Each Other? Do You Know About Cat 8 Cable?